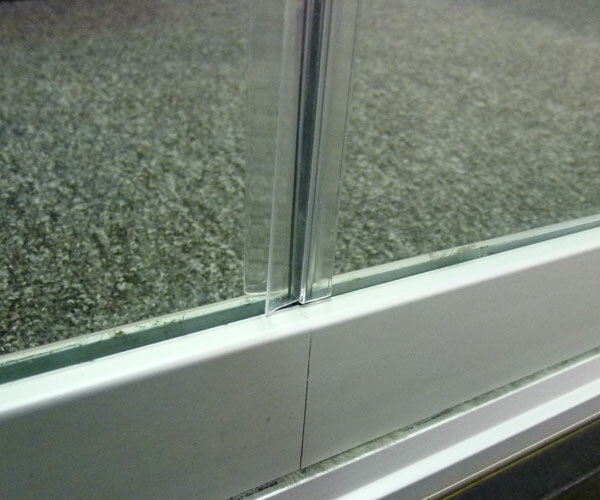 No Vertical Frames Between Sliding Glass Door and Window Panels. 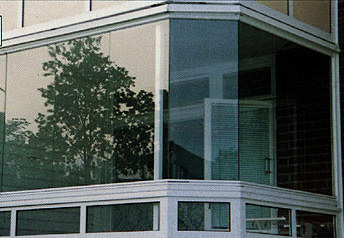 COVER sliding glass doors and windows, glass enclosure system, systems are very unique in that glass panels have no vertical frames to block your ocean front view. 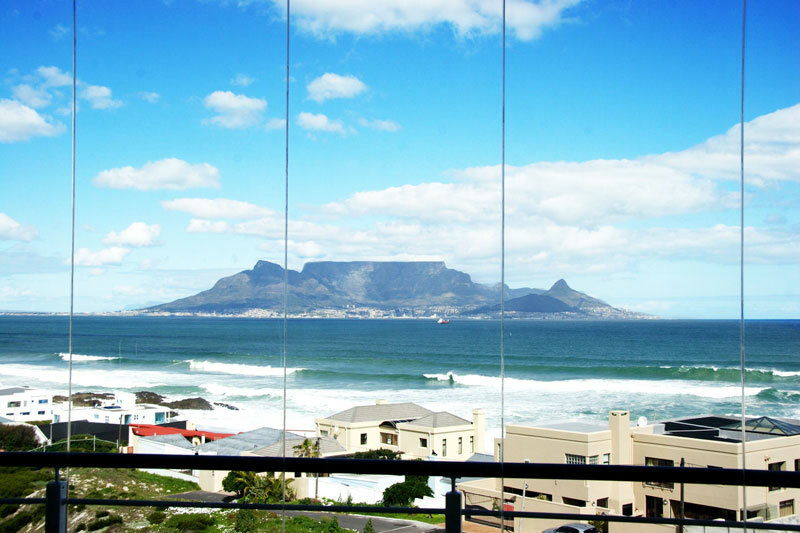 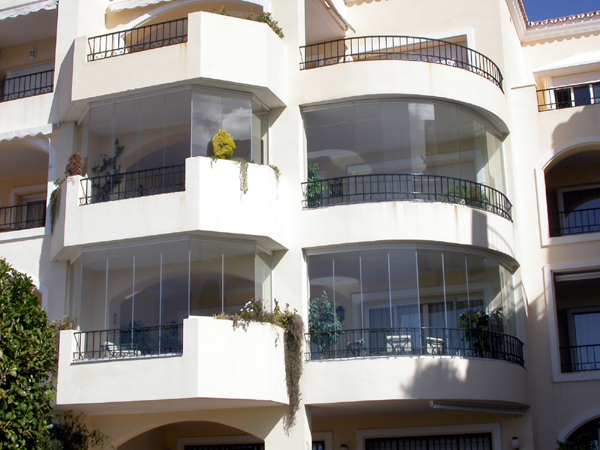 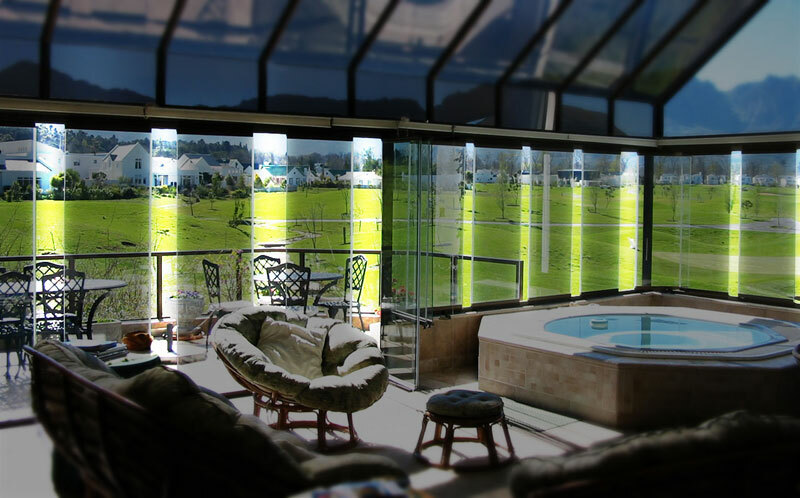 This incredible feature is accomplished with glass panel transparent H-shaped polycarbonate interlocking channels that seal tightly, keeping the weather out and ensuring the performance of the entire system. 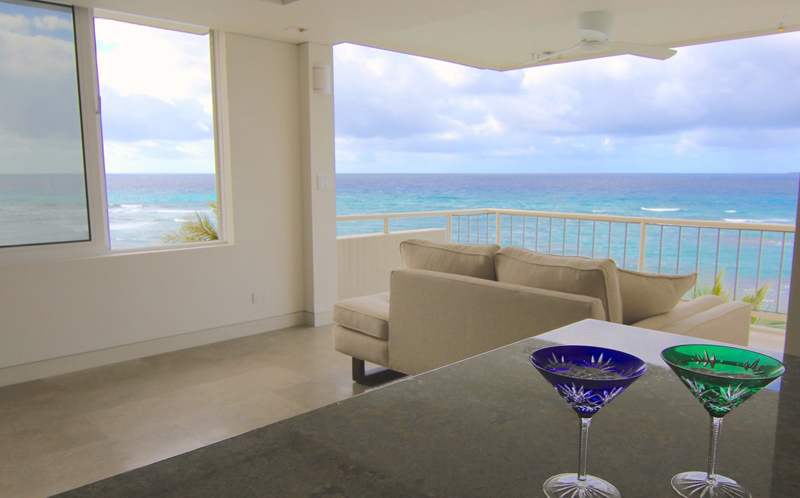 COVER's minimal track and glass panel system allows for configuration of virtually any track layout, including angles and curves for all types of lanai enclosure systems. 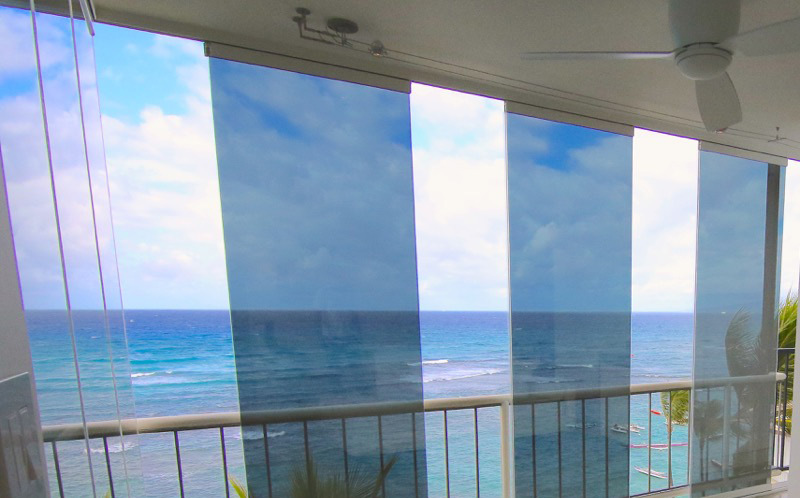 Don't let yourself be constrained by larger, bulky door or window systems that limit your possibilities on your lanai enclosure – COVER Hawaii can work with most existing spaces to provide the cleanest, most elegant sliding glass door, glass enclosure system, solution possible with the installation of a COVER Frameless Glass Enclosure System. 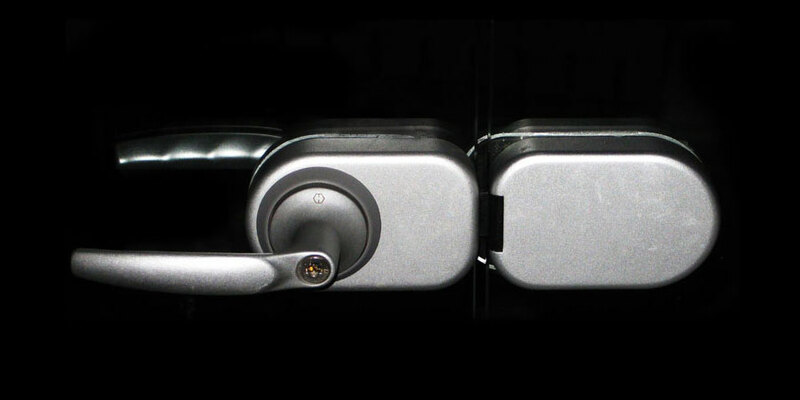 Head tracks can be installed in multiple configurations and, where needed to accommodate building movement, an adjustable head track can be used. 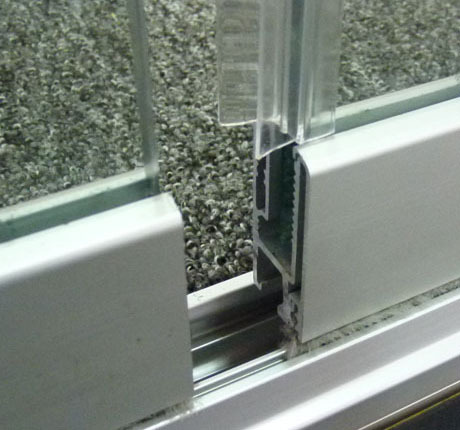 Sill tracks can be installed flush or raised mounted, depending on use requirements and existing conditions. 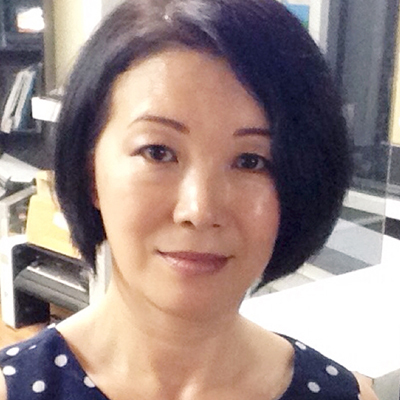 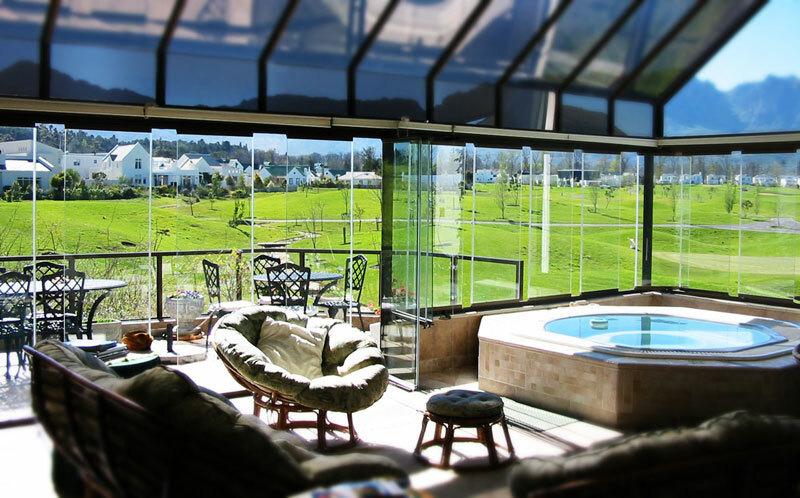 Each COVER sliding glass door and window system, glass enclosure system, is made up of multiple independent sliding glass panels. 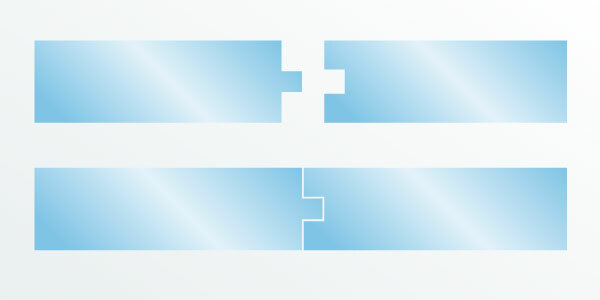 Since each panel slides individually, you can open your COVER system in an infinite possibility of open combinations. 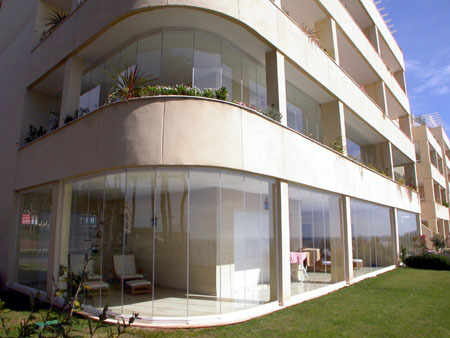 COVER glass panels open and stack at each end of the track, or at a designated point along the track, rotating 90° inward or outward from the track in a perpendicular stacking, taking up the least amount of space within the opening and giving you the most open-air viewing and access possible. 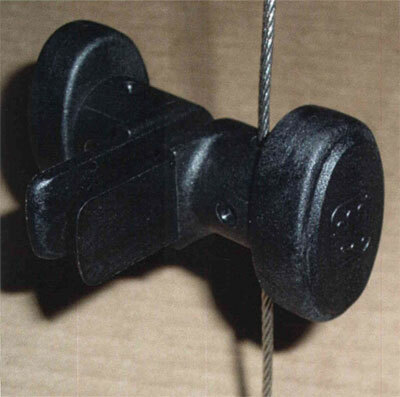 Various options are available for securing the first swing operating COVER panel in a panel set. 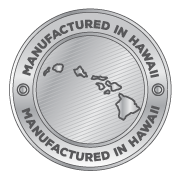 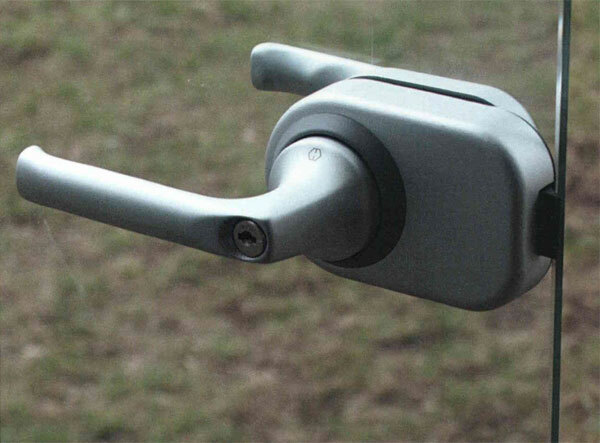 They include a simple pull latch, as the most basic, to wire knobs, to level handle passage or keyed locks. 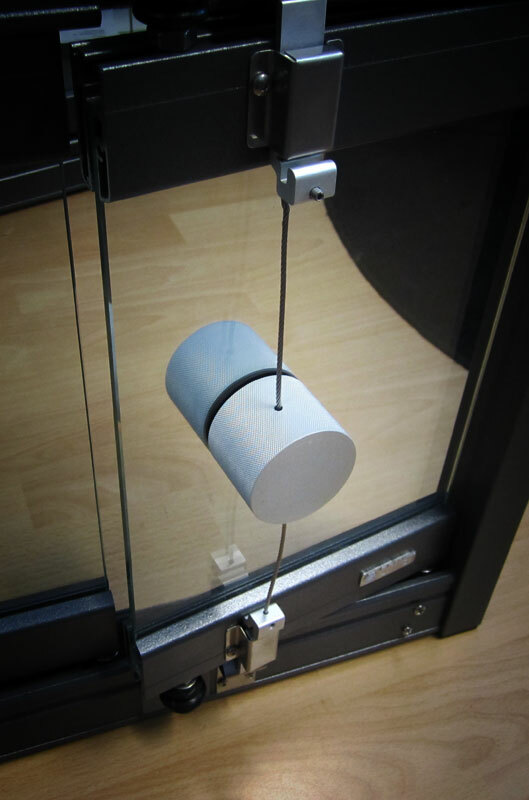 The other panels in a sliding glass door and window system, glass enclosure system, interlock within the track without need of further latching or locking hardware. 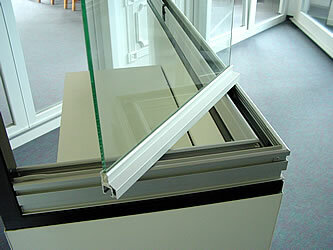 Stacks of open panels are secured in the open position by locking rails, magnets, or elastic cleats.